54 East World Logistic Cargo LLC is one of the Middle East’s leading providers of end-to-end logistics solutions. 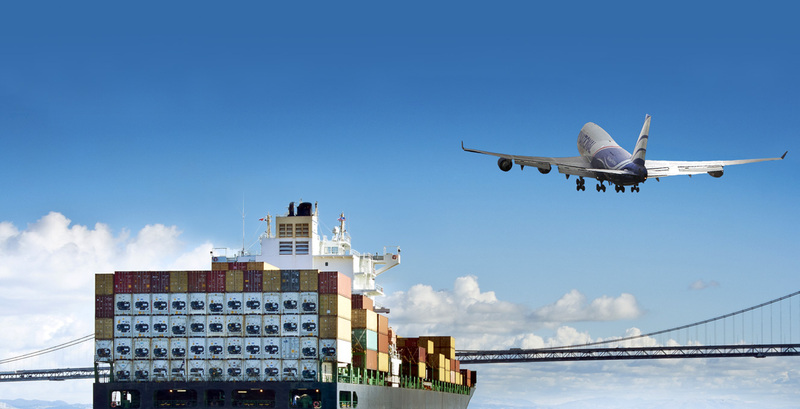 We combine intercontinental Air and Sea Freight with comprehensive Value-Added Logistics Services. The range of cargo solutions can vary from simple transport or storage up to complex operations. World Logistic provides seamless shipping and logistics services encompassing entire shipping and trading stream. Our service catalog substantiates our desire to serve our clients with better solutions every time. Instead of offering only pre-packaged solutions, we provide customized solutions designed specially with each individual customer’s needs in mind. Whether you operate locally or internationally, our custom-made and flexible solutions ensure your shipments receive the attention it requires. World Logistic makes business flow. Being in the fastest growing hub for the shipping industry in the Middle East which continues to growth complemented by a trustworthy service provider having an intrinsic understanding of the regional needs. World Logistic makes a strong presence by emerging as leaders at regional freight solutions provider capable of blending international standards incorporating local and regional requirements. World Logistic assists you in all your air freight, sea freight, road freight, import and export procedures; direct flight or joint cargo service, creation of loading units, freight insurance, processing from and to all airports, road haulage between airports and all points in worldwide. Comply with applicable statutory and regulatory requirements and continually improve the effectiveness of the System by setting Quality Objectives.